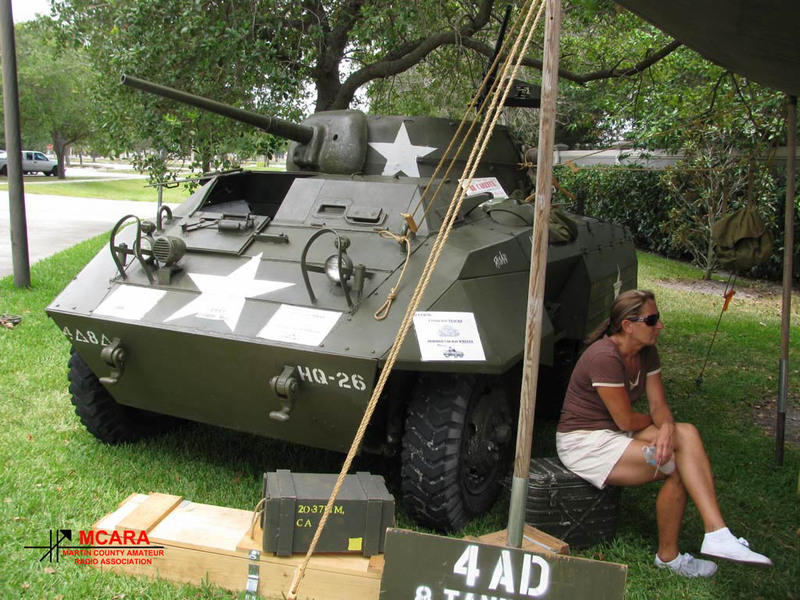 The Road To Victory Military Museum in Stuart will host a Memorial Day Open House on Monday, May 27th beginning at 9:00 AM. 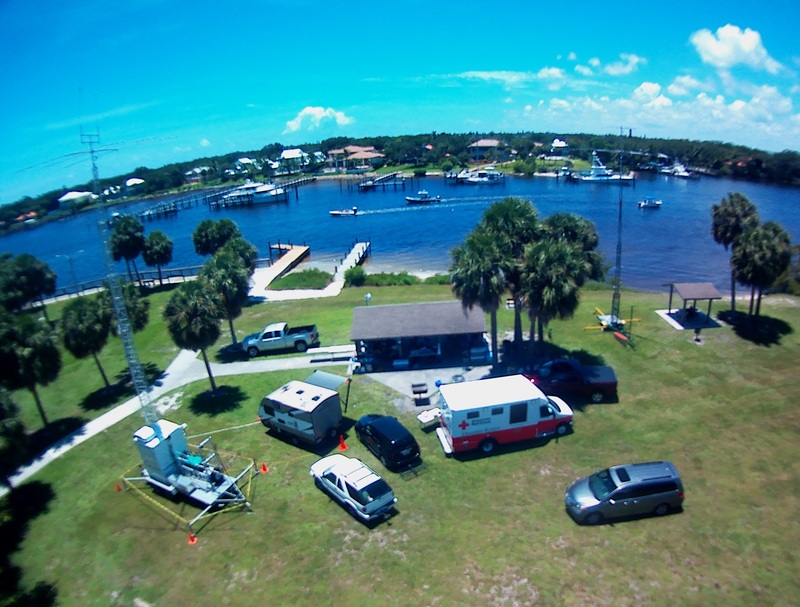 To promote the event, the Martin County Amateur Radio Association will be operating two special event stations at the museum. The museum is located at 319 E Stypmann Blvd in Stuart. Setup for the special event station starts at 8 AM EDT Monday. Please take advantage of this opportunity to serve your local community and raise the visibility of Amateur Radio by spending an hour operating during the event. Registration for this event is not required, and there is no cost for MCARA members. For more information contact Ron (K4OIL) by telephone at (772) 260-5272, or by email at callk4oil@gmail.com. 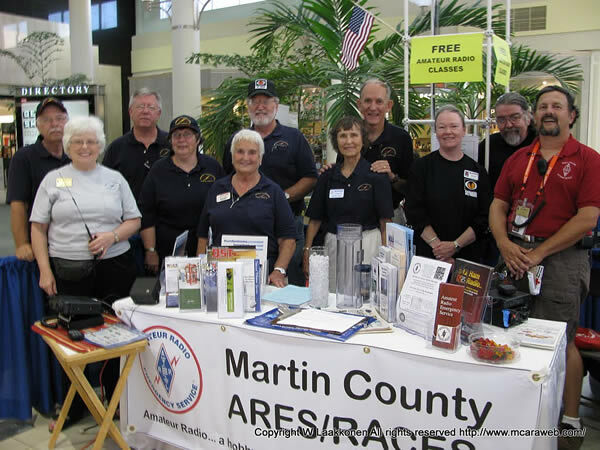 The Martin County Amateur Radio Association and Martin County ARES/RACES will team up again this year to participate in ARRL Field Day 2018 on June 22nd and 23rd at Sandsprit Park in Stuart. Equipment setup and testing starts at 9 AM EDT (1300z) on Friday, June 21st. The real fun begins on Saturday afternoon at 2 PM (1800z) when the stations go On-The-Air, joining thousands of others in the largest Amateur Radio event of the year! The event typically continues until early after noon on Sunday, mostly depending on weather. The park is located at 3443 SE St. Lucie Blvd in Stuart, FL. 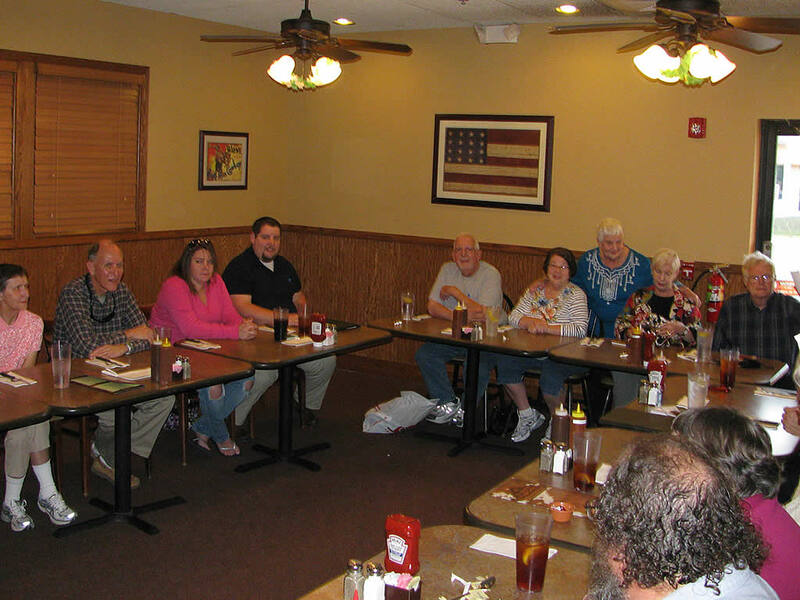 17 Nov 2016 November Regular MCARA Meeting Tonight!! !